I got something by clicking! Hmmm.. I wonder where this goes..
Awww only one piece today. Gosh this will take days to do by myself! But I can do it! I will complete it! Oh I can't wait to see what happens when I'm done! Read more about LET THE GAMES BEGIN!! Fall Festivities and Game week! 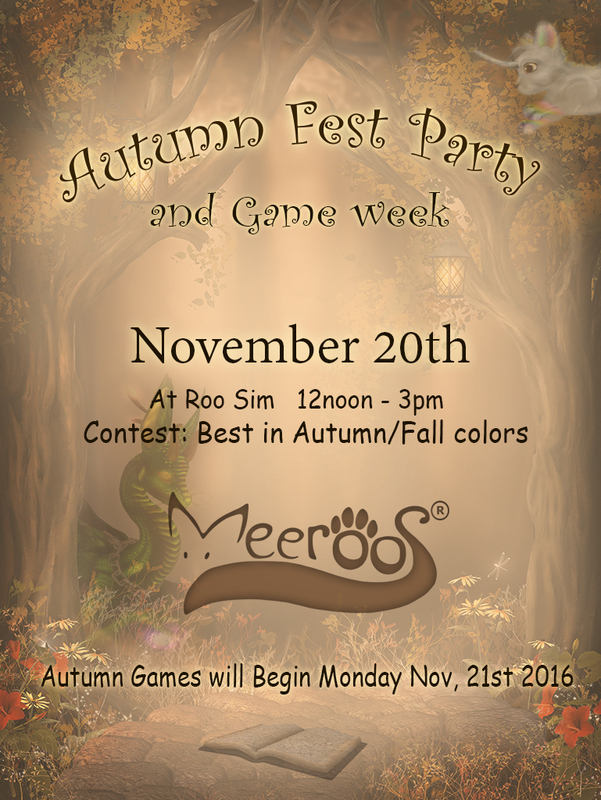 As we move into colder weather, leaves falling from the trees in beautiful fall colors, Meeroos is ready to PARTY! That's right, it's time for some Roo fun and dancing and oh yes.. GAMES! Read more about Fall Festivities and Game week! Oh yay !! Food, batteries and honey dippers will be on sale beginning midnight tonight till midnight monday !! hurry on down to ROO and grab them up !!! 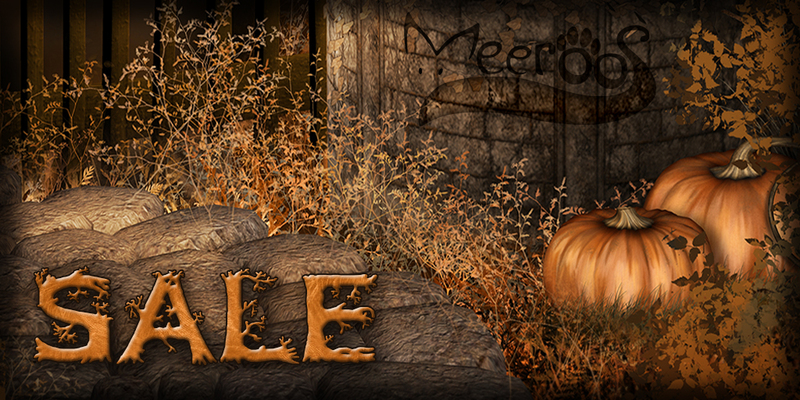 Read more about AUTUMN FEST SALE !! Ok I have to say " WOW " .... Jessie Gradenko wasn't kidding. You all know your Meeroos. We took a few back stage bets on how long it would take for this and I think the least amount of time would have been 48 hours. I mean considering I just found out about the eyelids on my adventures, less then 24 hours ago. Read more about WOW that was fast !! Read more about Please Help Moxie !!!!!!!!!!!!!!!!!!!!!!!!!!! 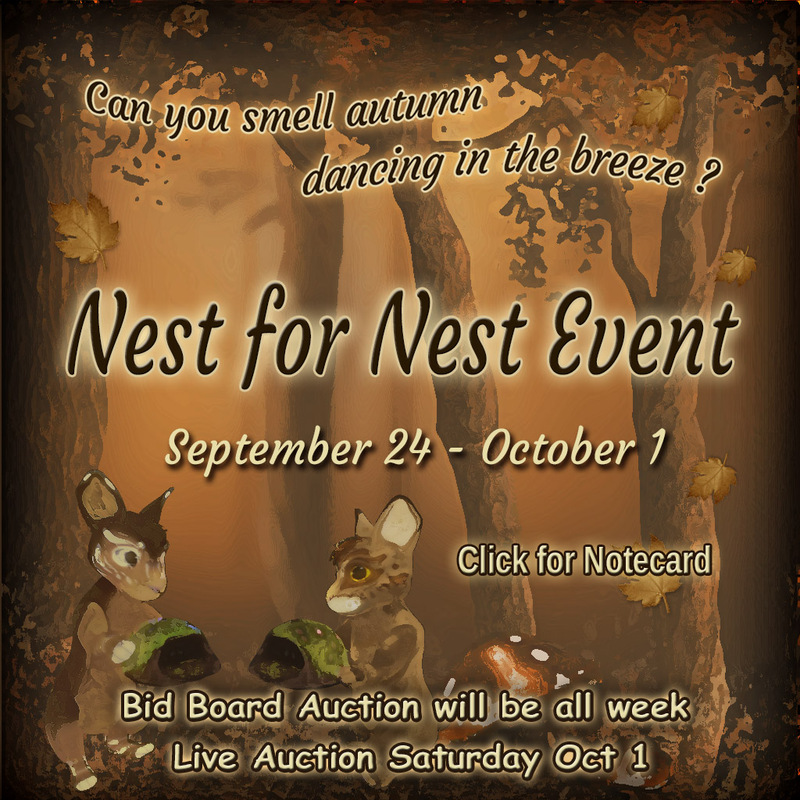 Nest for Nest Event!! Read all about it! Do you want a boy.. or perhaps a girl! Heck maybe one of each! 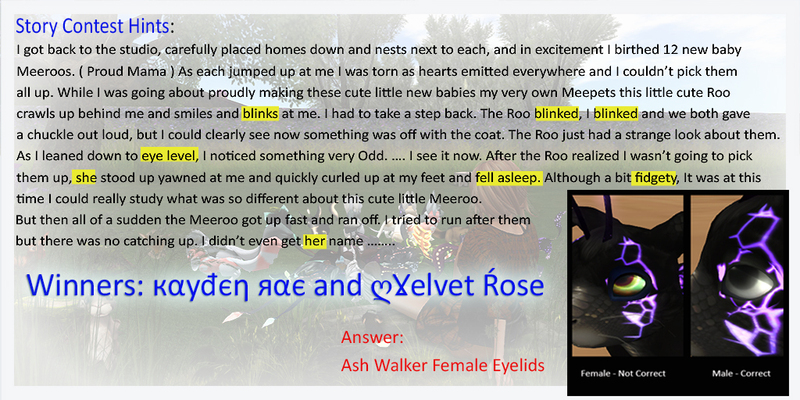 NEW Meeroos species nests up for bid! Read more about Nest for Nest Event!! Read all about it! The community has asked us for a community meeting. 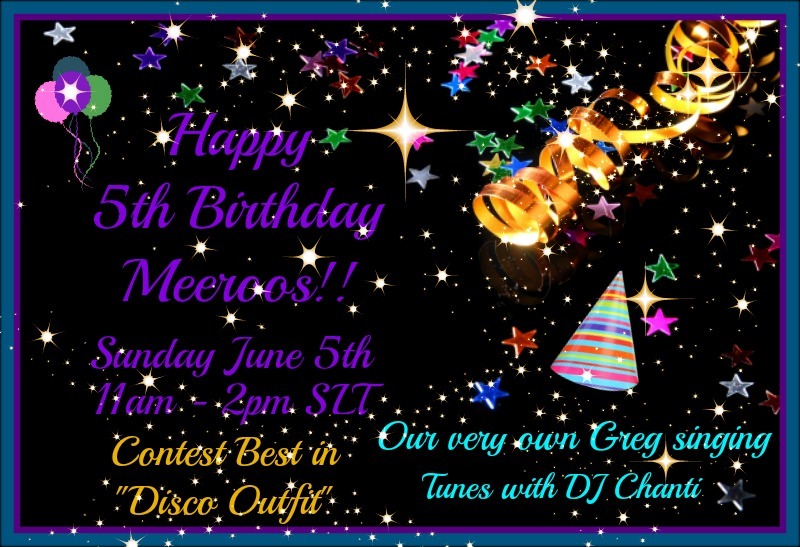 HAPPY 5TH BIRTHDAY PARTY FOR MEEROOS!! SAVE THE DATE!! Can you imagine the next or two? and Join in the dance. 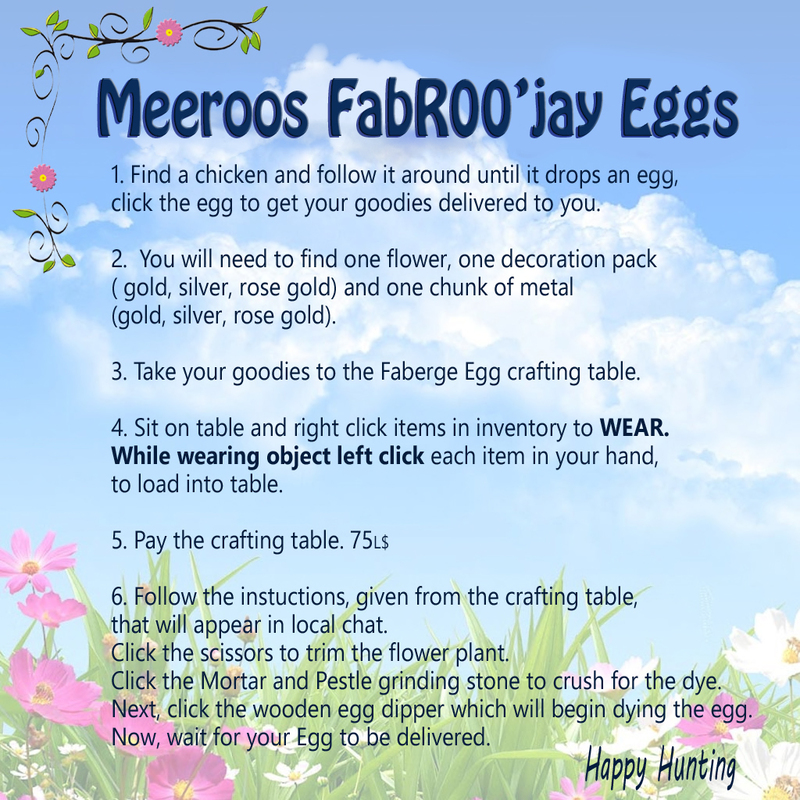 Read more about HAPPY 5TH BIRTHDAY PARTY FOR MEEROOS!! SAVE THE DATE!! HAPPY 5TH BIRTHDAY MEEROOS!! WEEKEND SALE!! SALE!! SALE!! SALE!! SALE!! SALE!! Make sure to come on down to Roo sim THIS WEEKEND for our 5th Birthday SALE!! 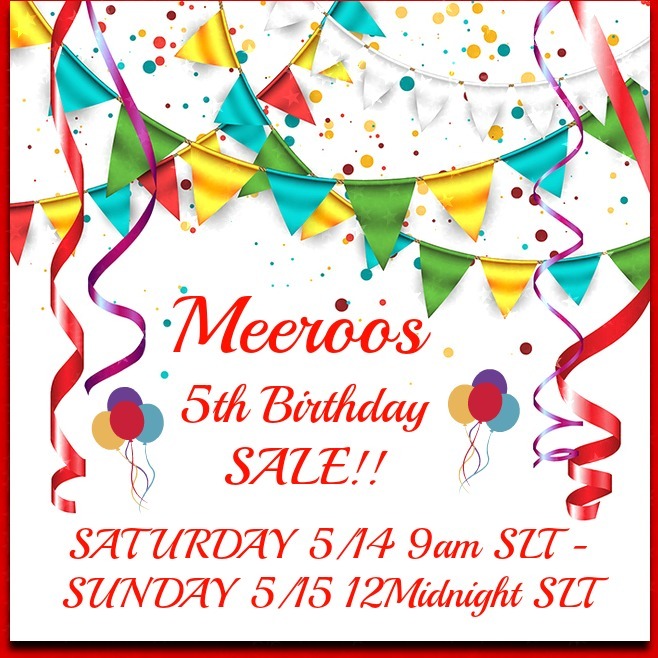 Read more about HAPPY 5TH BIRTHDAY MEEROOS!! WEEKEND SALE!! SALE!! SALE!! Read more about What is this All about?